The iMac was last updated nearly two years ago so the refresh is welcome for those that can’t afford the iMac Pro. The latest iMac includes Intel’s latest 8th generation and 9th generation Core processors. Similar to the latest MacBook Pro the latest iMacs now come with Radeon Pro Vega graphics options delivering up to 80 percent faster graphics performance in the 21 inch model and 50 percent faster graphics performance in the 27 inch model. New iMacs allow up to 64GB of faster 2,666MHz DDR4 memory and up to 2TB of SSD storage. 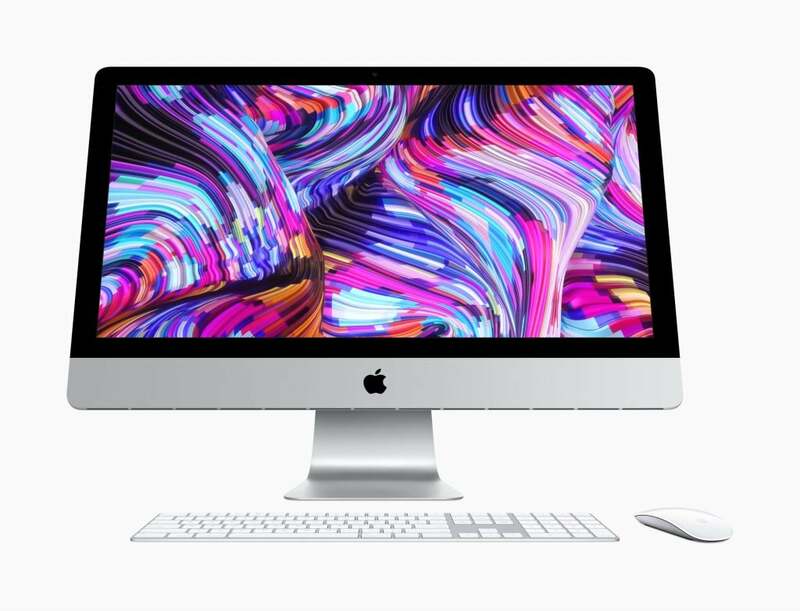 The base model 21.5-inch 4K iMac has 32GB memory and 1TB SSD upgrade options for the first time. 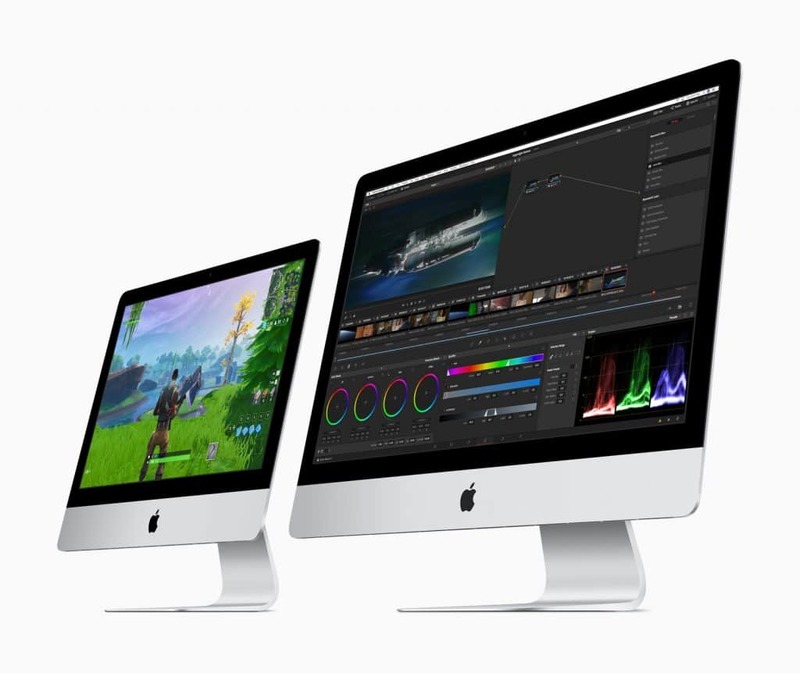 The design, sizing and ports remain largely unchanged and the new iMac does not include the update T2 chip of the MacBook Pro, iMac Pro, Mac Mini & MacBook Air. The new 21.5-inch iMac with Retina 4K display starts at A$1,999 inc. GST and the new 27-inch iMac with Retina 5K display starts at A$2,799 inc. GST. They are available to order today. The non-retina version of the iMac remains and has not been updated. It’s pricing starts at A$1,699.00. Apple seems to be clearing the way with product announcements this week to focus on its new TV streaming service announcement next week.